We’ve always been fans of conversion rate optimization. And we love the airline industry. So, this project is very special for Diggintravel. 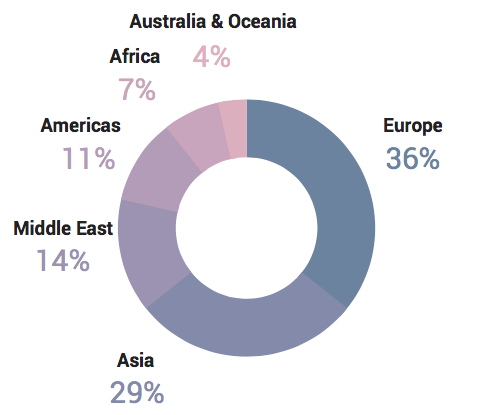 Diggintravel’s Global Airline Conversion Optimization Survey is the first-ever survey and benchmark of conversion rate optimization in the airline industry. 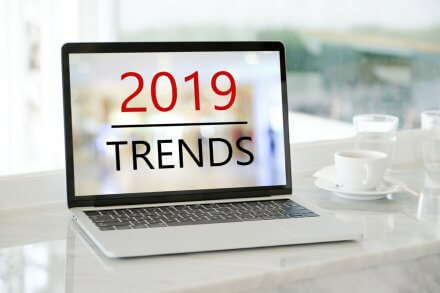 While this survey was the first, it certainly won’t be the last as Diggintravel will continue following the developments and evolution of this exciting e-commerce discipline. 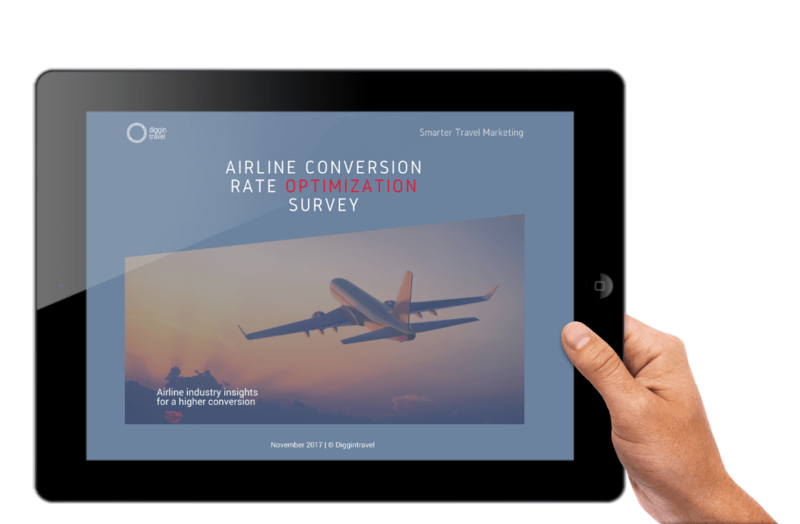 The survey investigates the maturity of conversion rate optimization processes and key challenges airlines professionals face in their conversion optimization efforts. 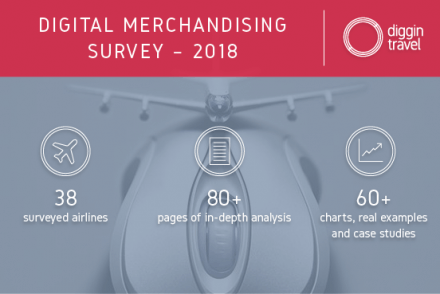 During autumn of this year, 2017, our survey questionnaires were sent to more than 90 airline e-commerce and digital marketing senior executives. 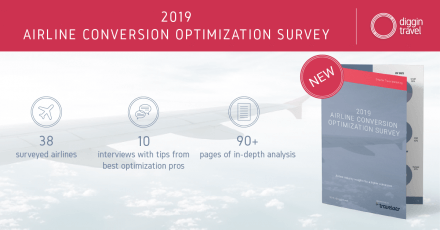 The survey represents the views and insights of 28 carriers, providing an intriguing look into the state and development of conversion rate optimization for the airline industry. 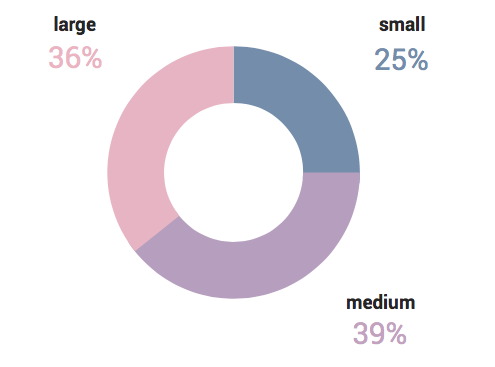 In addition, we compared our results to the 2017 State of Conversion Optimization Report conducted by ConversionXL to see how airline industry CRO compares the overall industry. 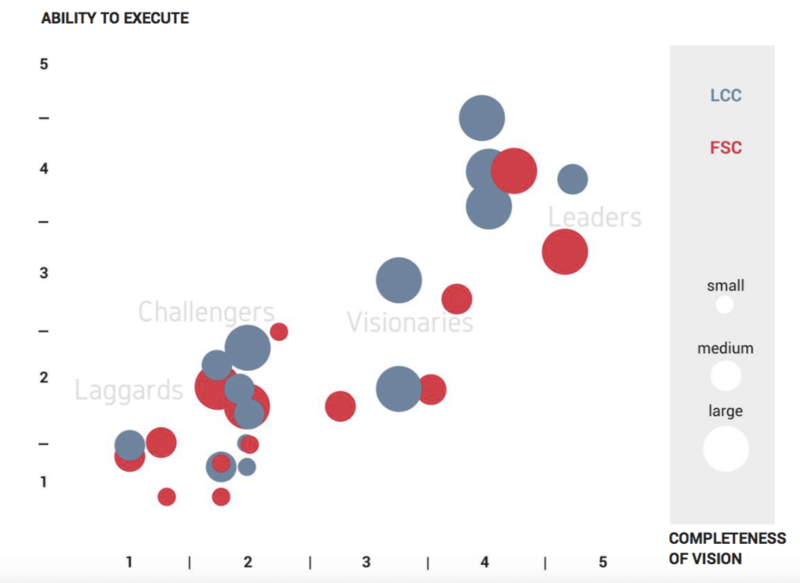 Based on the Diggintravel Airline Conversion Optimization Maturity Model and survey results, we classified each participating airline in one of the four categories: Laggards, Challengers, Visionaries, and Leaders. 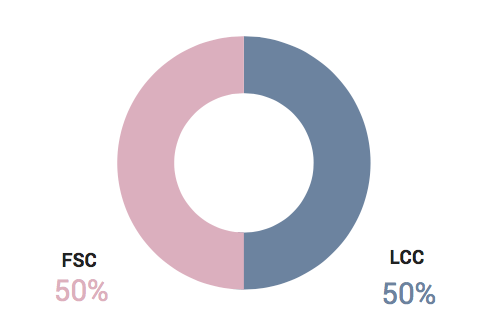 The graph below shows how these categories correlate with the size and type of airlines. Want More In-depth Conversion Optimization Content? So, you liked our report and want to learn more?